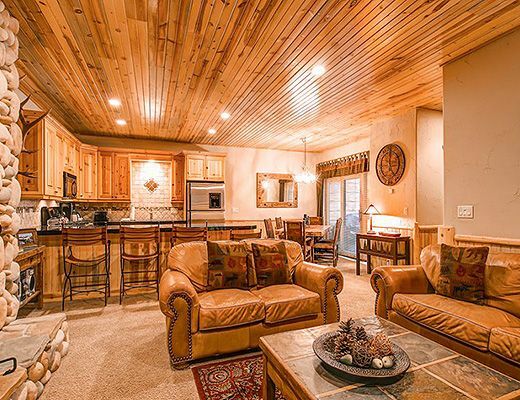 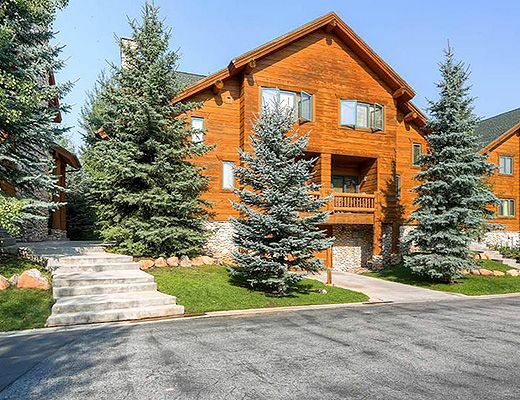 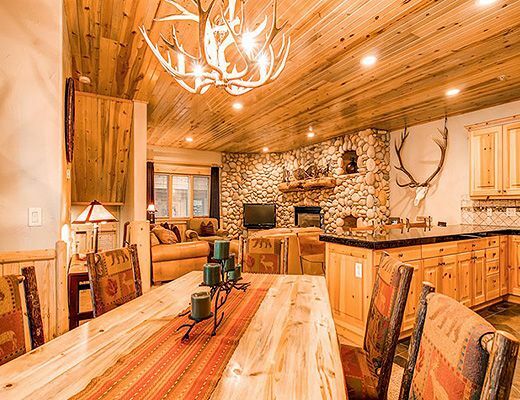 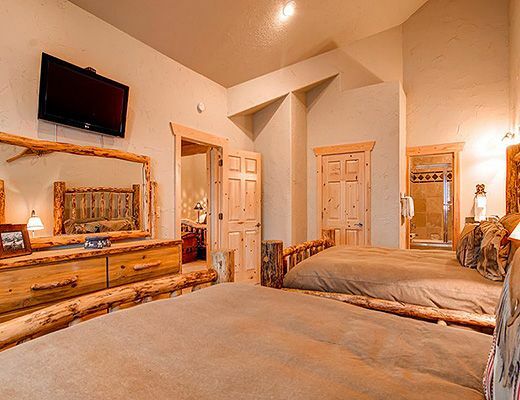 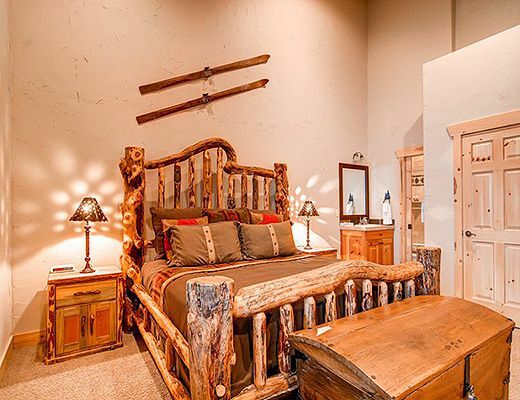 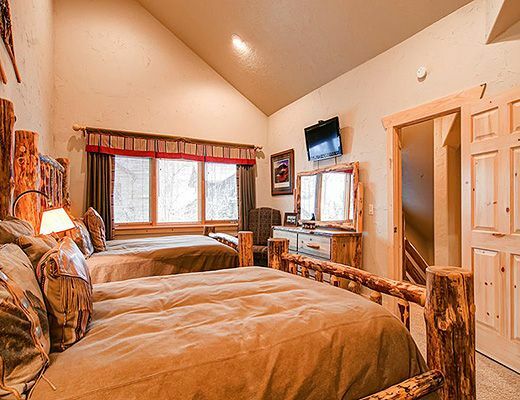 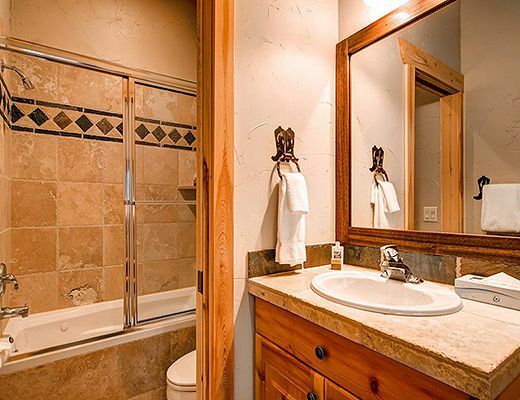 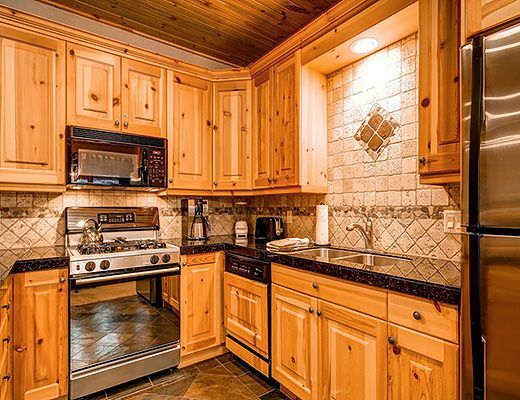 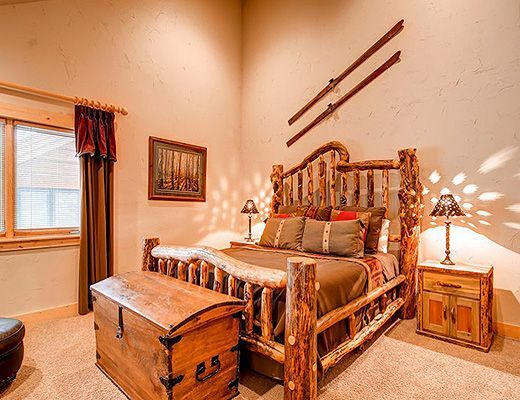 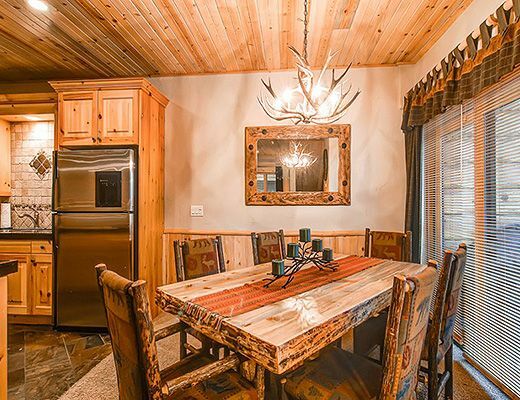 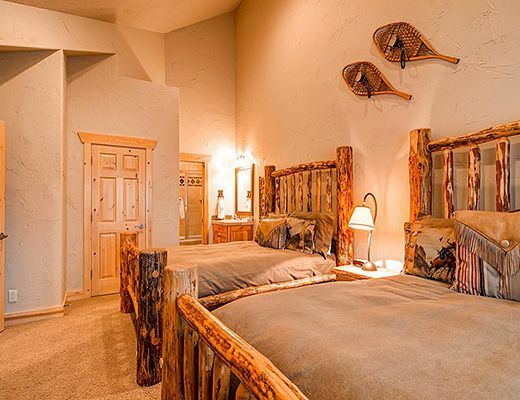 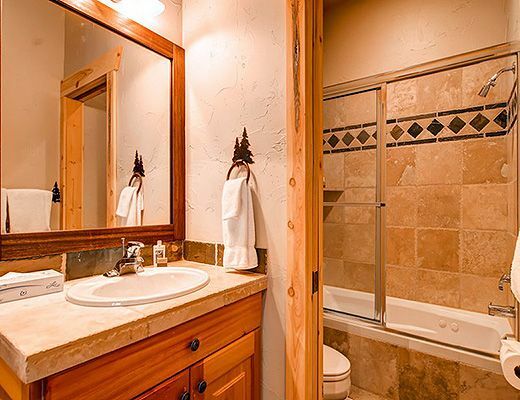 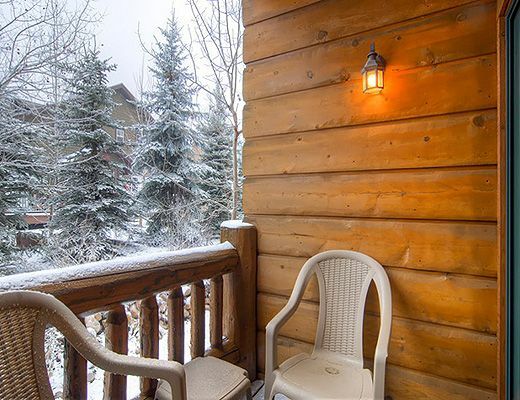 Beautifully appointed mountain townhome near Park City Mountain's Canyons Village. 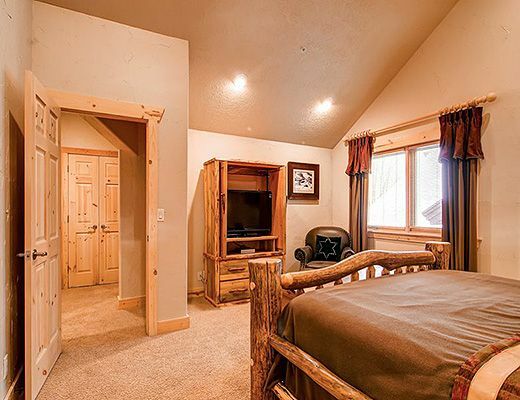 Walk to the cabriolet or hop on the free town shuttle to access Deer Valley, historic Main Street or the Tanger Outlet. 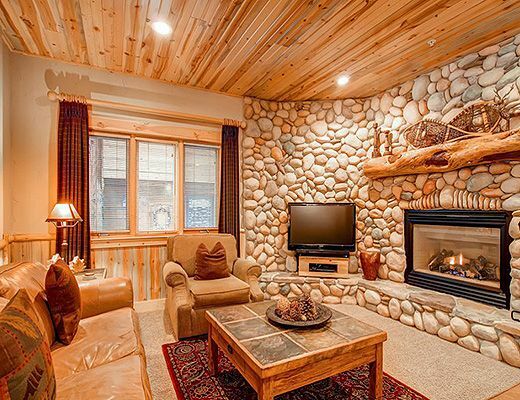 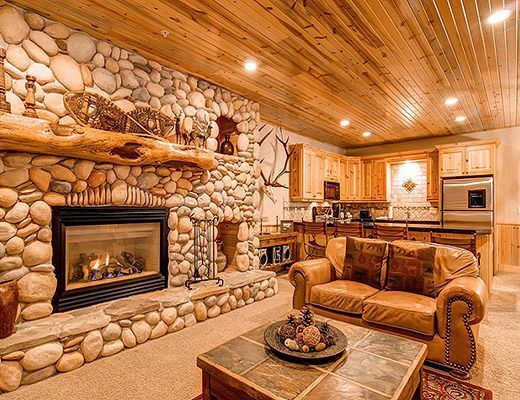 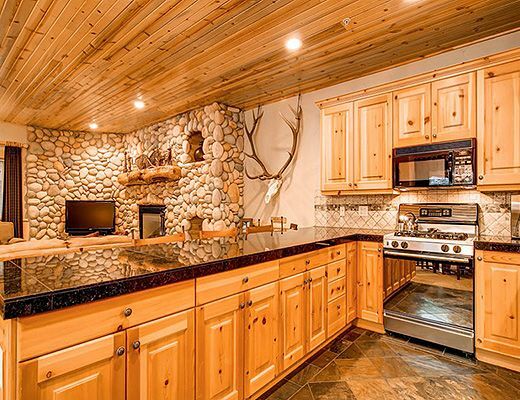 The rustic finishes include log exterior, mountain decor and river rock gas fireplace. 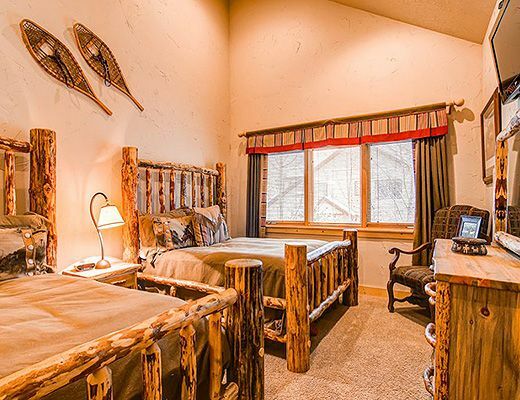 Spacious and inviting, this property comfortably sleeps 8 guests in a king master bedroom, queen/queen guestroom and a sofa-sleeper in living room. 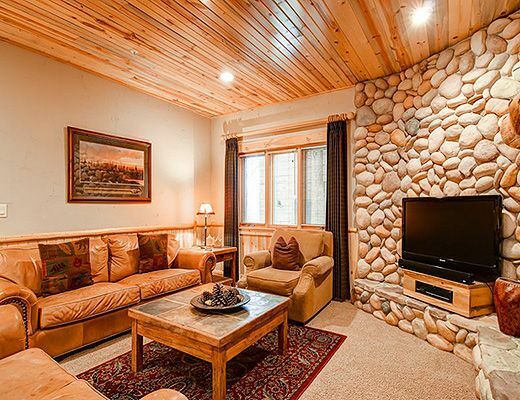 The large living area offers 2 leather sofas, 42" flat screen TV, beautiful stonework and gas fireplace. 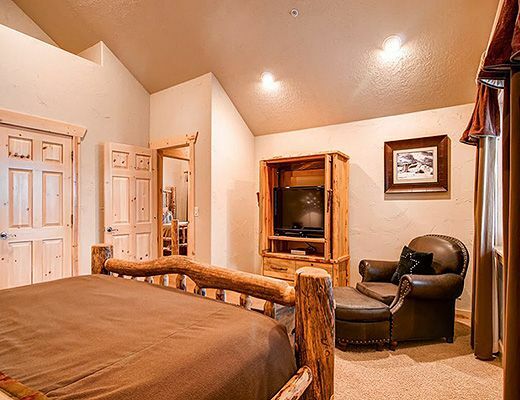 There is also a 37" flat screen TV in the master bedroom. 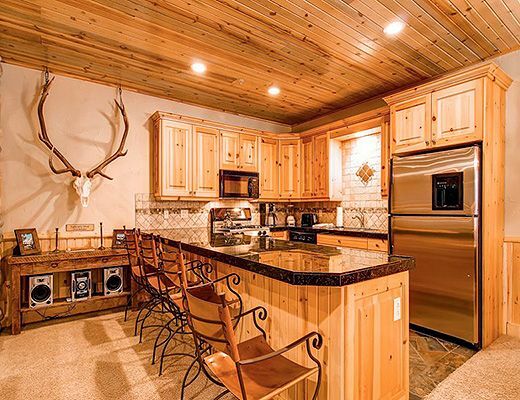 Enjoy a full kitchen with dining for 6 plus 4 counter stools. 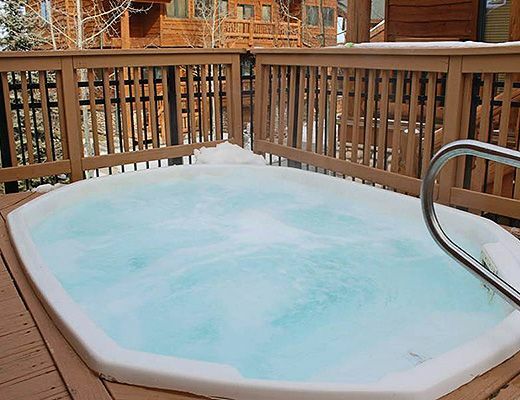 New deck grill with BBQ tools, free wi-fi, underground parking for 2 cars, private washer/dryer and two common area, year round, hot tubs.